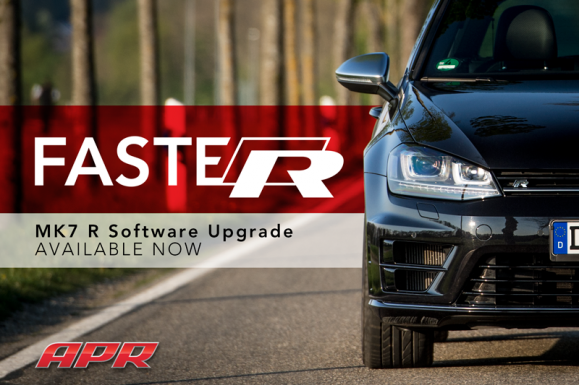 APR Presents the MK7 Golf R ECU Upgrade! APR is pleased to present the ultimate engine control unit (ECU) upgrade for the MQB platform MK7 Golf R with the new 2.0 TSI Generation 3 engine for the Australian Market. APR’s ECU upgrade is available in octane-specific variations and is conveniently flashed to the vehicle’s factory ECU through the OBD-II port without any physical modification to the factory ECU…. APR Presents the MK7 Golf / GTI / R Vent Mounted Boost Gauge System! 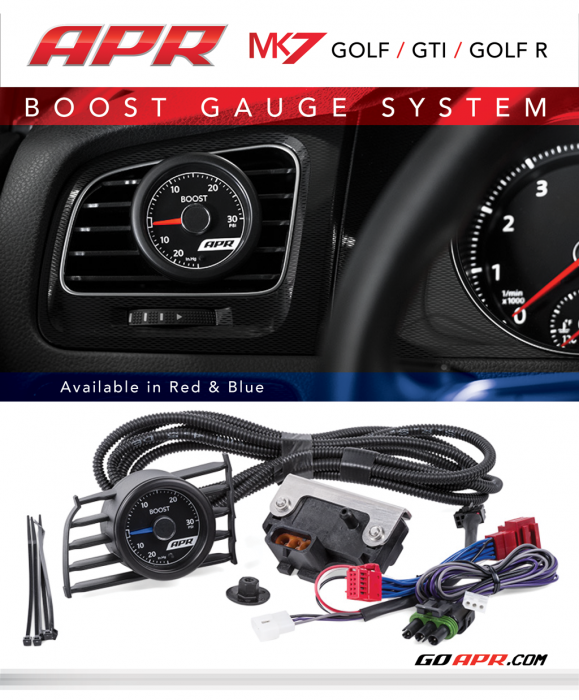 APR is pleased to present the MK7 Boost Gauge System! 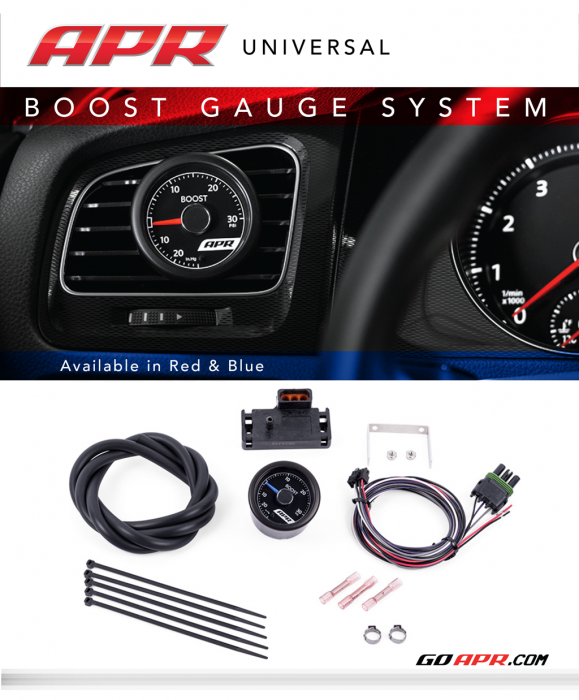 APR Presents the Universal Boost Gauge Kit! 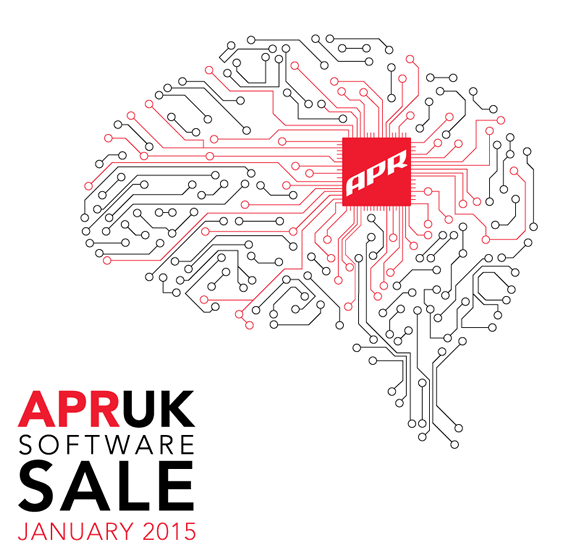 You are currently browsing the APR_UK_news blog archives for January, 2015.